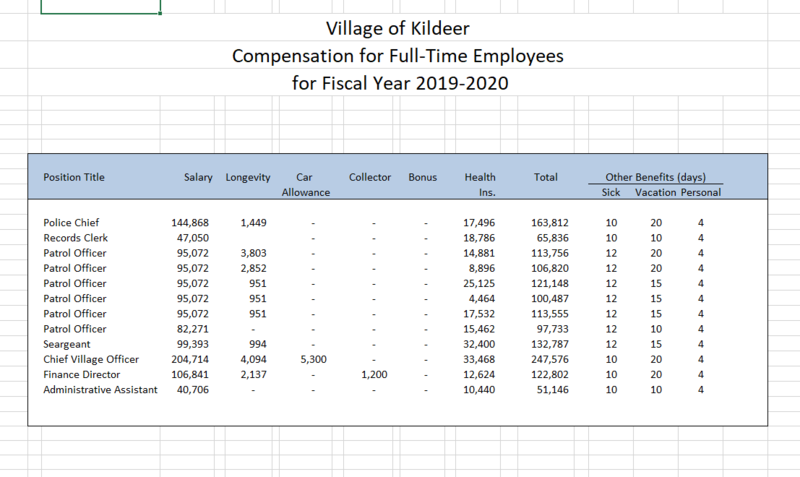 Below you will find a summary of the code requirements for Room Additions and Screen Rooms within the Village of Kildeer. 3 copies of the certified Plat of Survey showing the location and size of the proposed addition to scale, including setbacks. 3 copies of complete set of building plans. A list of construction materials. Approved Property Alteration Request from the Lake County Health Department Environmental Division if the home is serviced by an on-site septic system. All work shall be installed in compliance with the 2009 International Residential & Mechanical Codes, 2011 National Electric Code, and the 2014 Illinois State Plumbing Code with local amendments. Truss and TJI floor joist layout and specs stamped by an engineer. Electric plan and panel schedule. Indicate the availability of additional circuits. Show grades of all lumber. Wall section detail – Foundation through Roof, identifying materials. If trusses are to be installed, submit specification and calculations. Ice and water shield or equivalent is required at all roof edges and valleys. Mechanical Plan and equipment schedule, including combustion air calculations. Stair, handrail and guardrail details. 7 3/4″maximum riser & 1O” minimum tread. Three risers require a handrail on one side 34″-38″ high. A 36″ guardrail is required when the rise is 30″or more above grade or floor level. Attic and crawl space ventilation requirements with the access locations indicated. Plumbing plan, riser diagrams fixture schedule and materials list. Where can my addition be located? A room addition built after completion of the main building must maintain single-family residence lot line distances, including rear, sides and building line setbacks. Typical setbacks are 75′ front yard setback, and a minimum of 35’side and rear yard setback. The existing grade and drainage of this property can in no way be changed from the original plan as approved by the Village Engineer. Call JULIE (1-800-892-0123) for utility locations. Required Inspections will depend on the scope of work. A list of required inspections will be provided with permit approval.